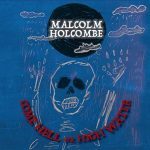 FTB Show #428 features the new album by Malcolm Holcombe entitled Come Hell Or High Water. Here’s the iTunes link to subscribe to the FTB podcasts. 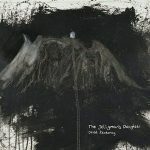 Direct link to listen now! 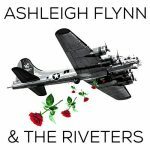 This entry was posted in Americana Music, Americana Music podcast, country music, Music, podcast, roots music and tagged Ashleigh Flynn & The Riveters, ASLEEP AT THE WHEEL, BUFFALO GOSPEL, Chad Elliott And The Redemptions, DAVID OLNEY, DON GALLARDO, KRISTINA MURRAY, Lyman Ellerman, MALCOLM HOLCOMBE, Shemekia Copeland, The Jellyman's Daughter, The Naked Sun. Bookmark the permalink.